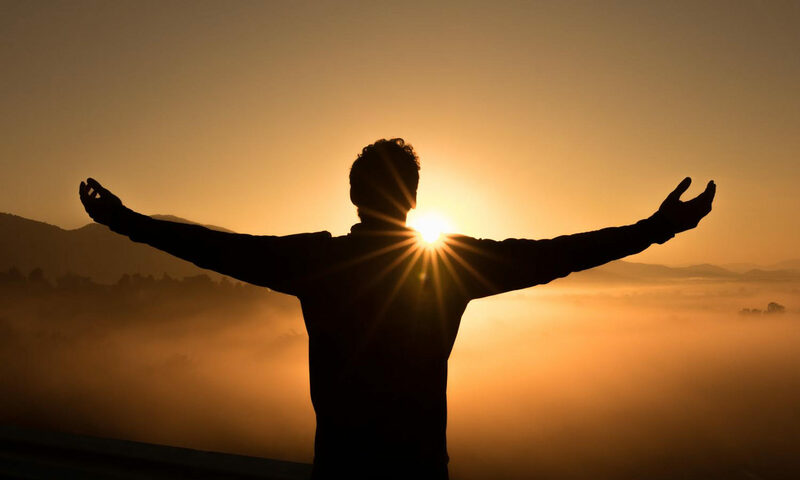 Waking up to the Presence of God – Connection! “…revive us, and we will call on your name. Restore us, O LORD God Almighty; make your face shine upon us, that we may be saved” (Psalm 80:18b-19). Holy Spirit, there are days when I don’t pay attention to the fact that You are living within me. Forgive me for neglecting to meet You in your word, in prayer, and in the holiness of each day You have given me. Pour out revival in the midst of Your people! Wake me up to all that You are and help me to eagerly anticipate a continual encounter with You in my day to day life.